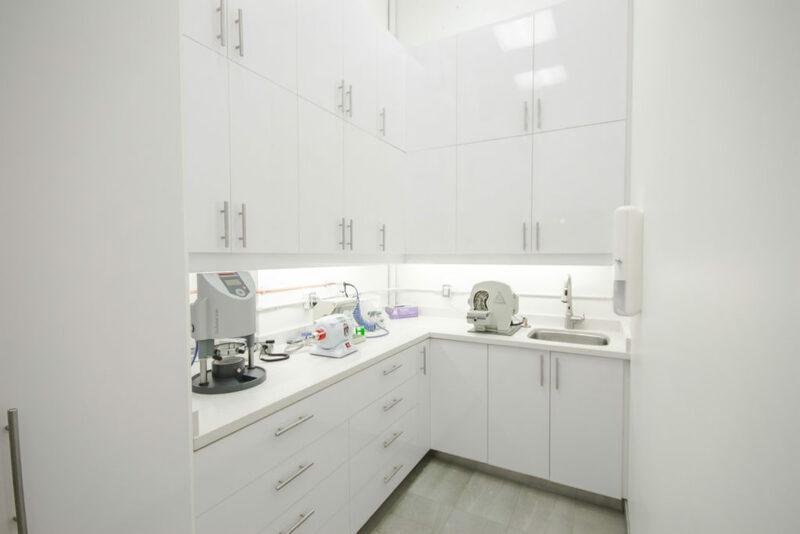 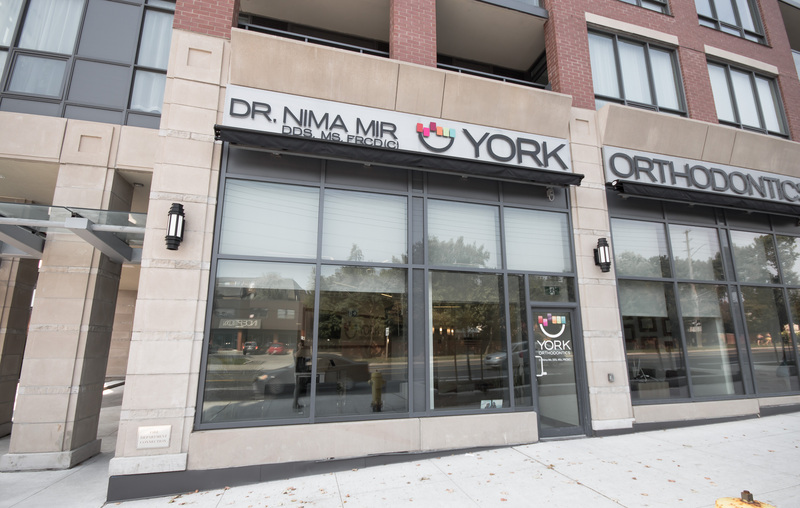 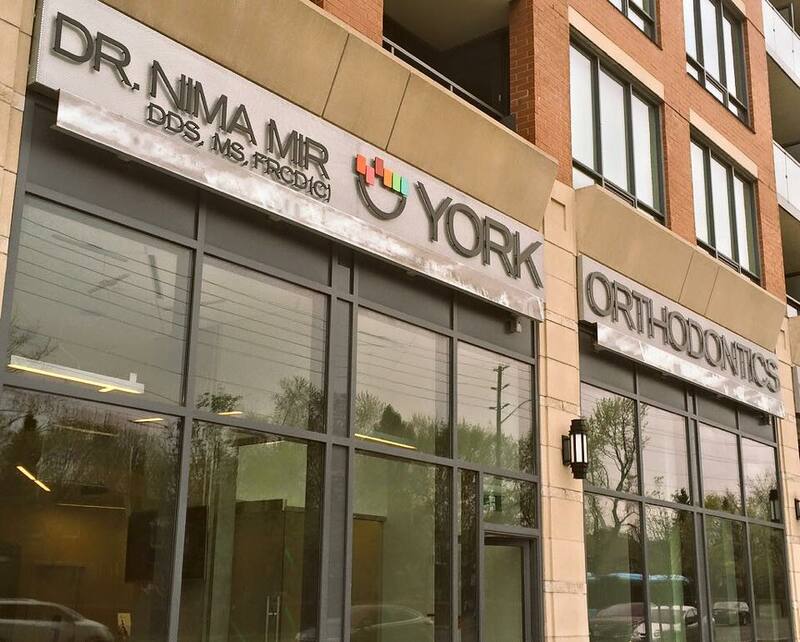 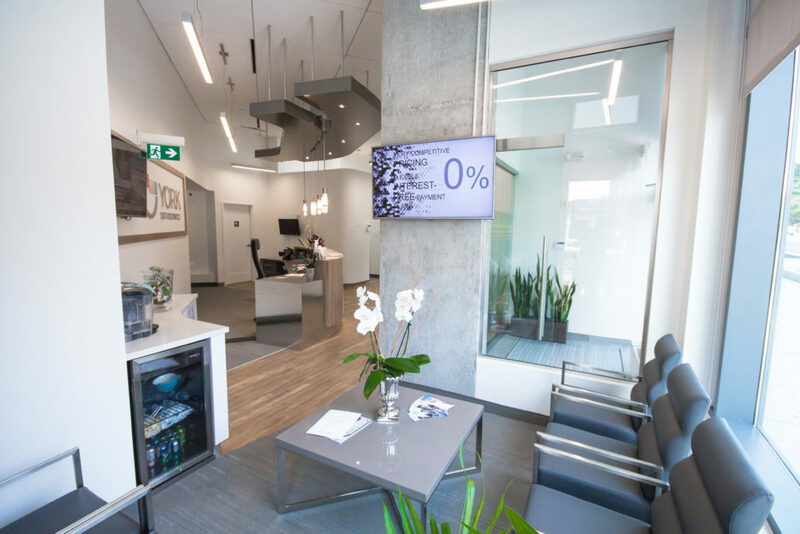 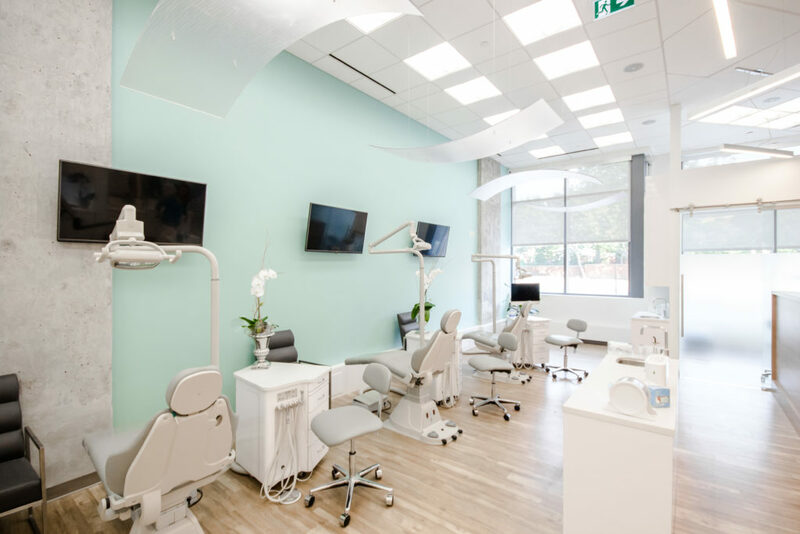 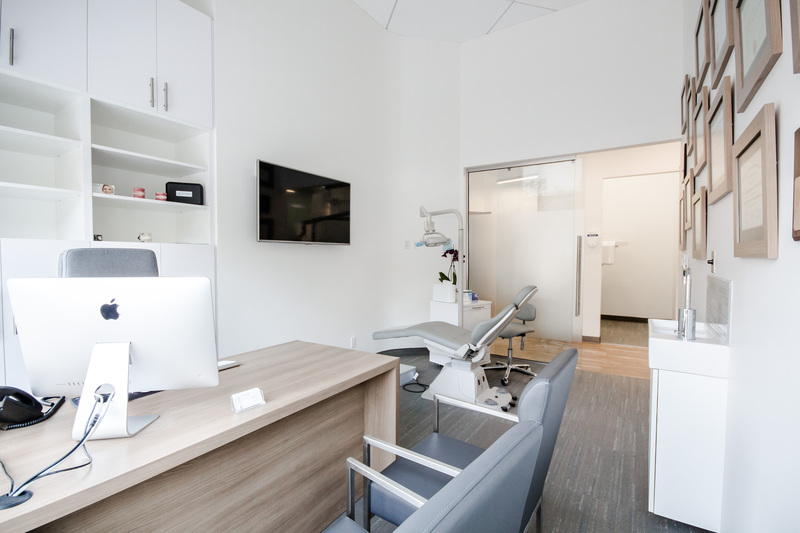 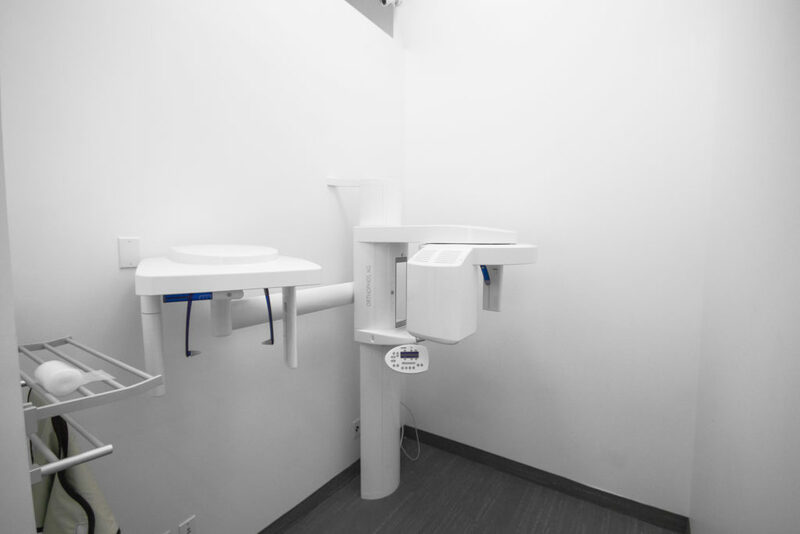 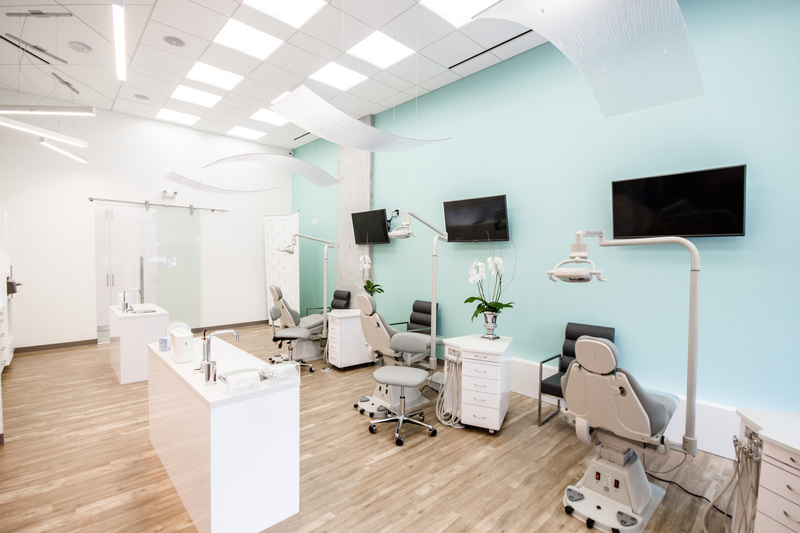 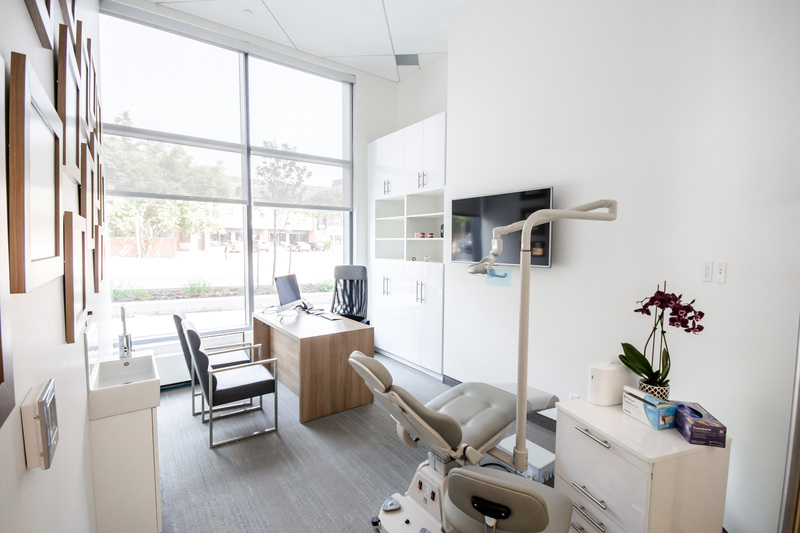 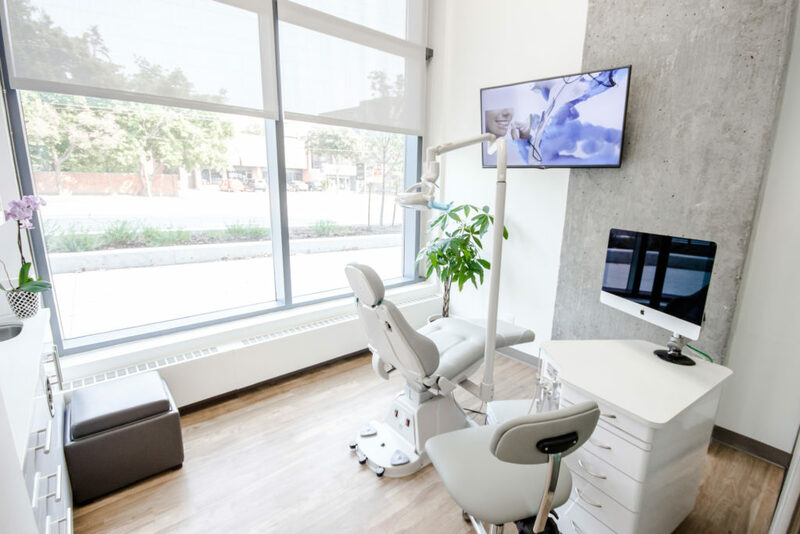 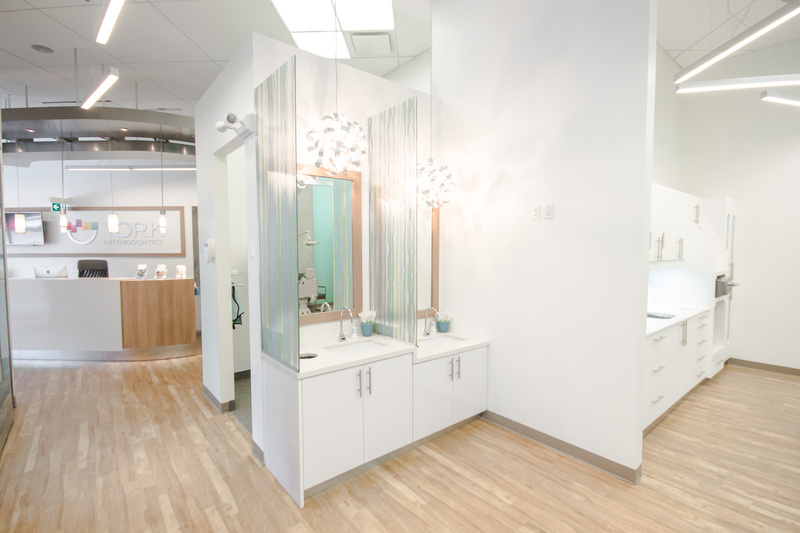 Take a virtual tour of York Orthodontics office at Thornhill. 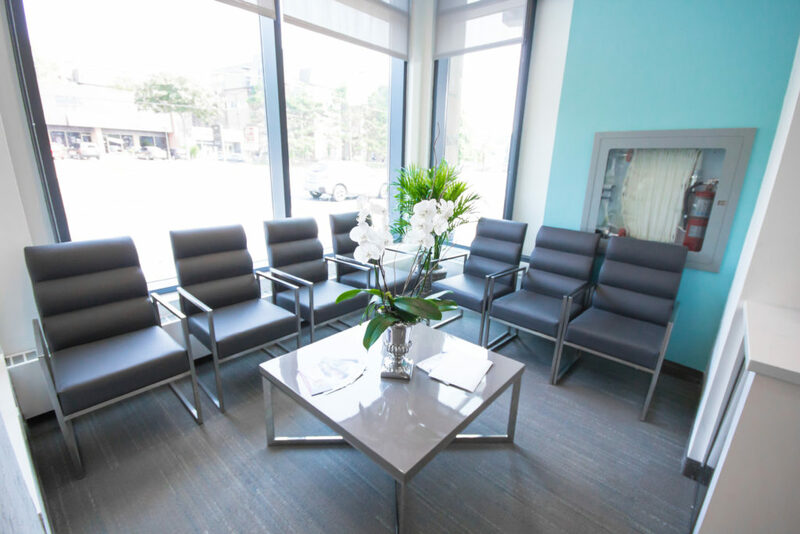 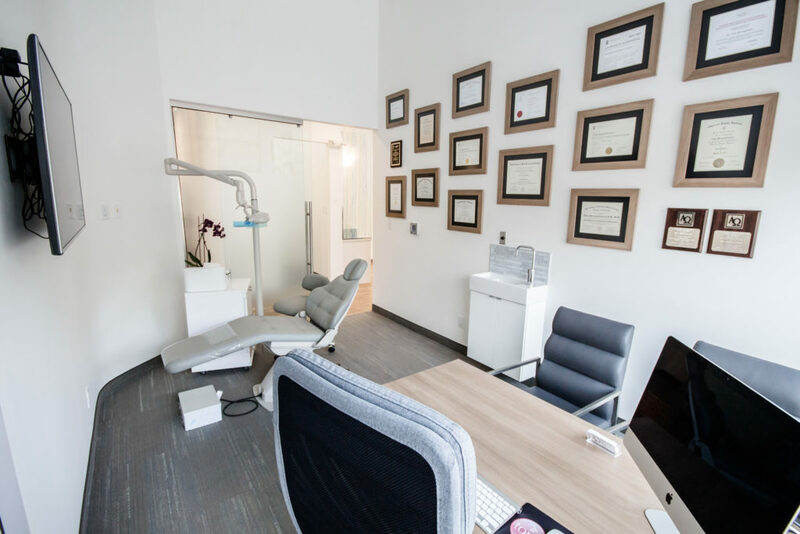 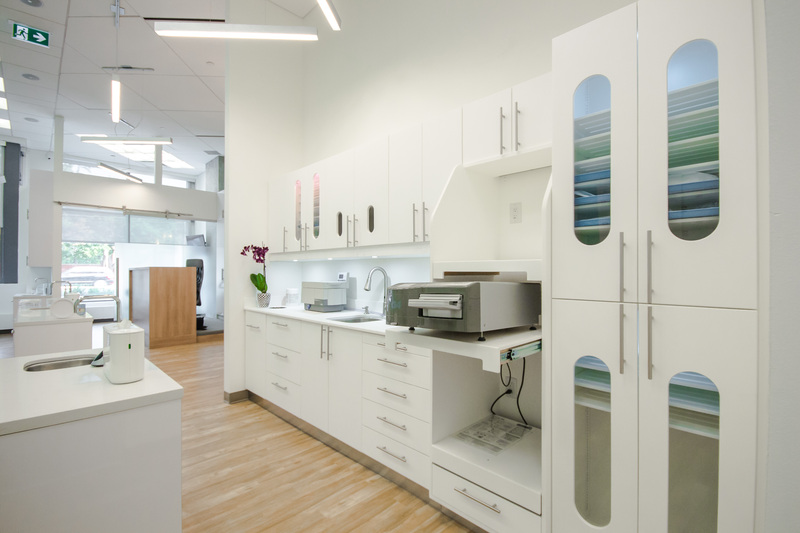 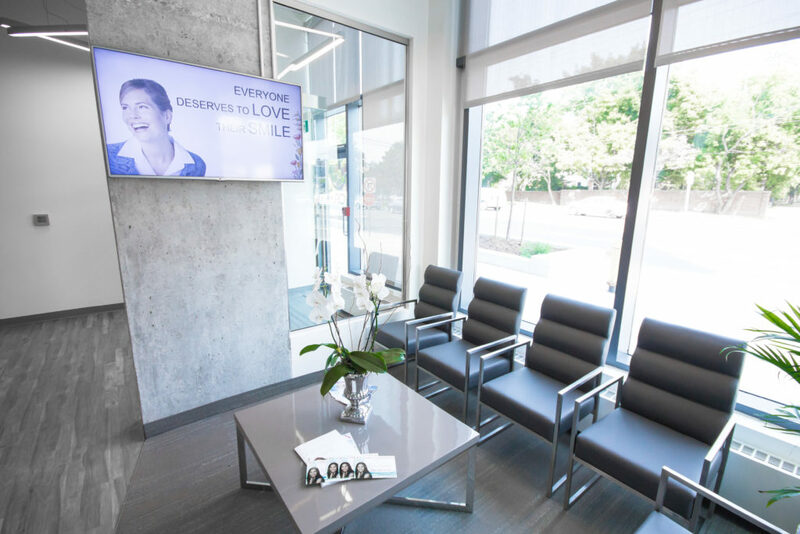 At our office we offer state-of-the-art orthodontic care in an upscale, sociable and friendly environment. 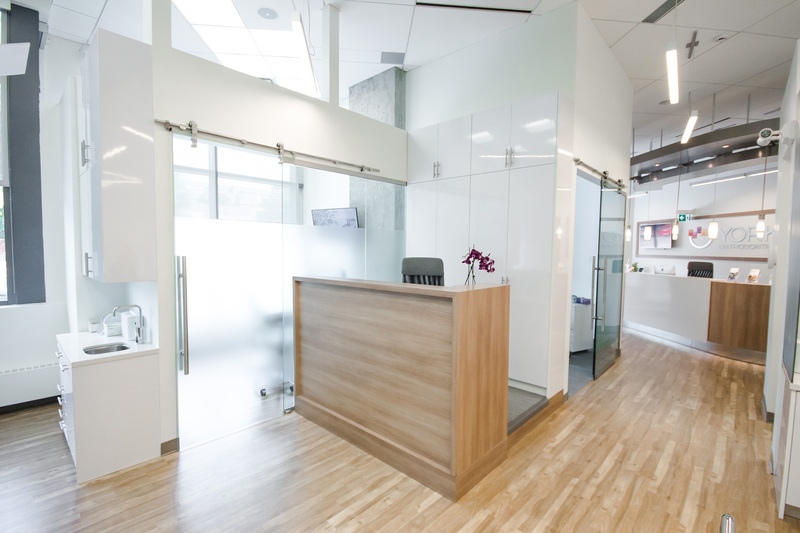 Here is a slideshow of the office interior.